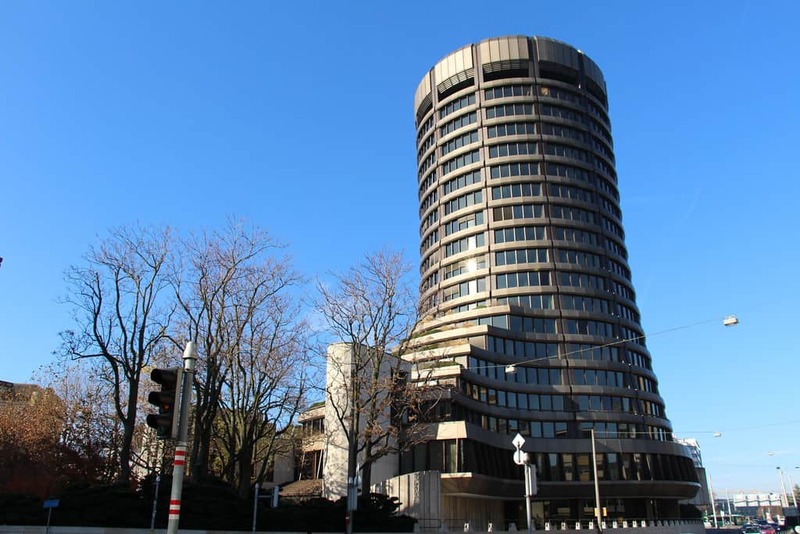 Beijing’s efforts to deleverage the Chinese economy have ground to a halt according to new data from the Bank for International Settlements (BIS). BIS data published on 23 September indicates that China’s non-financial corporate debt has started to rise again as a percentage of the country’s gross domestic product, leaping to 164.1% in the first quarter of 2018 from 160.3% for the final three months of 2017. The increase follows a year and a half long deleveraging period from the middle of 2016, when the ratio hit a peak of 166.9%. Analysts point out that robust GDP growth in 2017 gave Beijing leeway to implement tighter monetary policy and ease debt accumulation, leading to a decline in leverage ratios. The rise in China’s corporate debt ratio arrives just as Beijing seeks to ramp up stimulus measures and credit extension in a bid to shore up economic growth amidst worsening trade relations with the US. A Bloomberg survey indicates that a majority of analysts expect the People’s Bank of China to step up liquidity injections towards the end of 2018 in order to help boost the economy. This entry was posted in Macro and tagged Bank for International Settlements, Chinese debt, Chinese deleveraging, Chinese leverage. Bookmark the permalink.